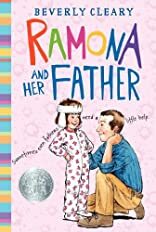 Second grade is not turning out the way it should for Ramona Quimby. Her dad has lost his job, her mom has found a full-time job, and her big sister Beezus has "reached a difficult age." 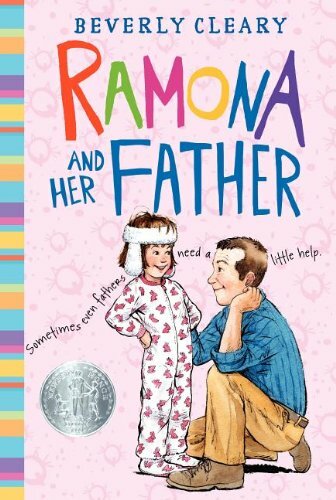 In her inimitable way, Ramona decides to take charge. She practices TV commercials in hopes of earning a million dollars, but only ends up insulting her teacher and getting into a prickly mess with some burrs. Then she embarks on a campaign to make her father stop smoking. Mr. Quimby manages to hold up under all these strains, but the challenge is on for the whole family to prove their mettle.